Quality Craftsmanship. Quality Experience. Peace of Mind. Our general contractors and subcontractors are licensed, certified and qualified. We hold ourselves to a high standard with our clients and within the community. Our pricing is based on material costs, responsibilities, risks, and services rendered. We act in good faith and take pride in our build integrity during all of our business transactions. Our commitment to integrity and excellence is reflected in our client satisfaction ratings! 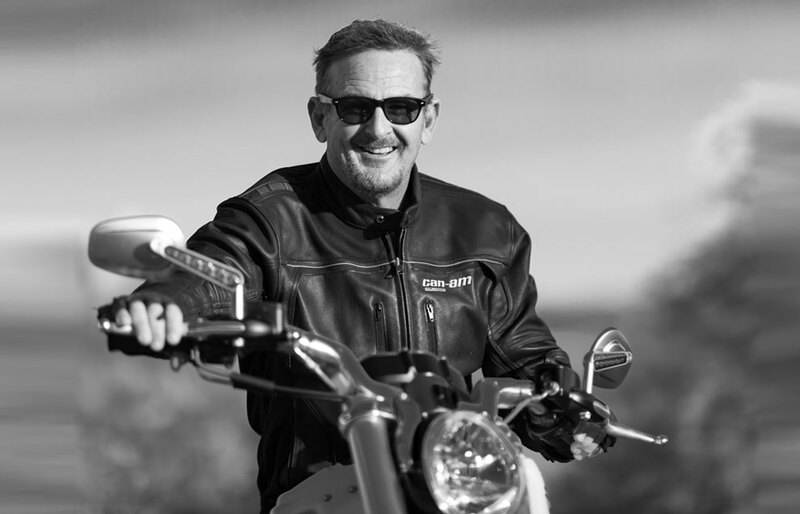 Jeff Hunter is an Arizona native with over 33 years of commercial and residential construction experience in the Valley. As a young man, Jeff learned valuable lessons about craftsmanship, work ethic and integrity from his father who was also a tradesman. He began his general contracting journey as a foreman for a commercial carpentry company. During his 20 years in this trade, Jeff was able to fine-tune his craft. As he progressed, he developed the philosophy that every job is worth going the extra mile to ensure the highest quality of craftsmanship. Now, as the owner of Rictor Contracting, Jeff takes pride in implementing his experience and staying true to his philosophy on a daily basis with every client. As a result, he’s earned the reputation of a trustworthy and skilled contractor that executes promised deadlines at a fair price. Jeff Hunter is an Arizona native with over 33 years of commercial and residential construction experience in the Valley. As a young man, Jeff learned valuable lessons about craftsmanship, work ethic and integrity from his father who was also a tradesman. He began his general contracting journey as a foreman for a commercial carpet company. During his 20 years in this trade, Jeff was able to fine-tune his craft. As he progressed, he developed the philosophy that every job is worth going the extra mile to ensure the highest quality of craftsmanship. Jeff named his company after the “ultimate construction dog,” Rictor. “When I got Rictor as a puppy, I was a foreman for a commercial carpentry company here in the valley, and I brought him to work with me every day,” Jeff said. “He loved to ride on the forklift. 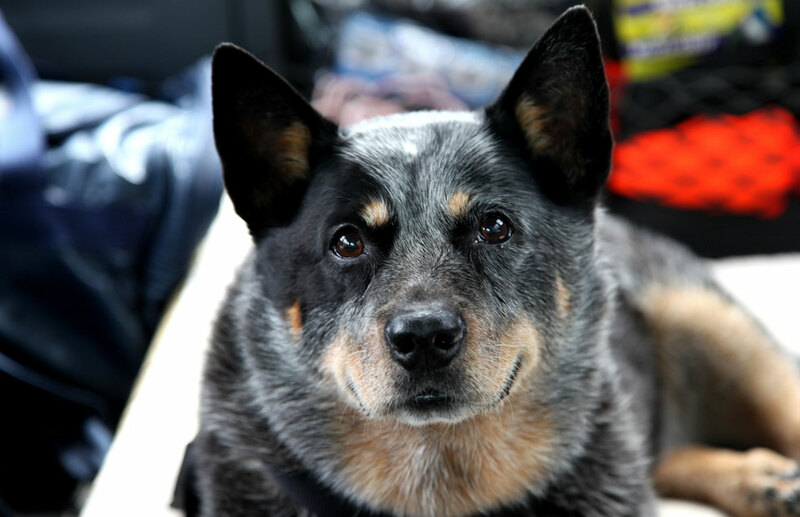 He was a good boy, and he always stayed out of trouble on the job sites.” The Queensland heeler continued to be a constant companion for Jeff till his passing in 2015. Learn more about our general contracting process and how we can exceed your expectations.